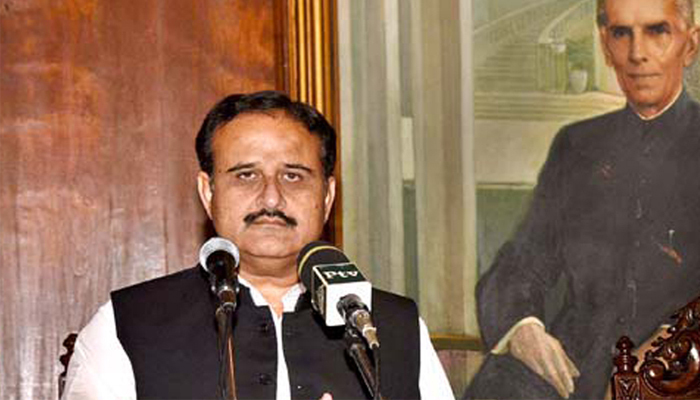 LAHORE: Punjab Chief Minister Usman Buzdar has ordered an anti-encroachment drive against land mafia across the province, Geo reported. In a statement on Sunday, Chief Minister Sharif said no political pressure would be tolerated during the campaign which would be carried out without any discrimination. “It is imperative for the party to eradicate corruption and recover the looted money,” he said. The order came a day after Prime Minister Imran Khan held a meeting with members of the provincial cabinet in Lahore. The prime minister said that eliminating corruption from Punjab was the biggest challenge for them. The premier had also directed Chief Minister Usman Buzdar to immediately kick off a drive against encroachments and individuals involved in illegal occupation of public property.